Sony Pictures on Monday released the first poster for Quentin Tarantino's Once Upon a Time in Hollywood. 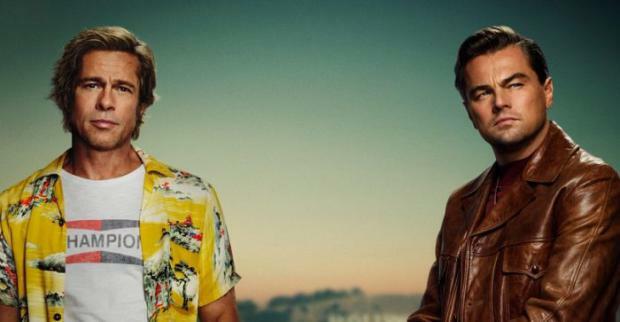 In the official promo art for the forthcoming drama, stars Brad Pitt and Leonardo DiCaprio are seen dressed in late '60s garb for the film centered around the actors' respective characters, Cliff Booth and Rick Dalton, as they move through a city and a business they hardly recognize anymore. The highly anticipated film was first announced in February 2018. Tarantino — who is directing and producing the film, for which he also wrote the script — describes it as "a story that takes place in Los Angeles in 1969, at the height of hippy Hollywood." "I've been working on this script for five years, as well as living in Los Angeles County most of my life, including in 1969, when I was seven years old," Tarantino has said of the film. 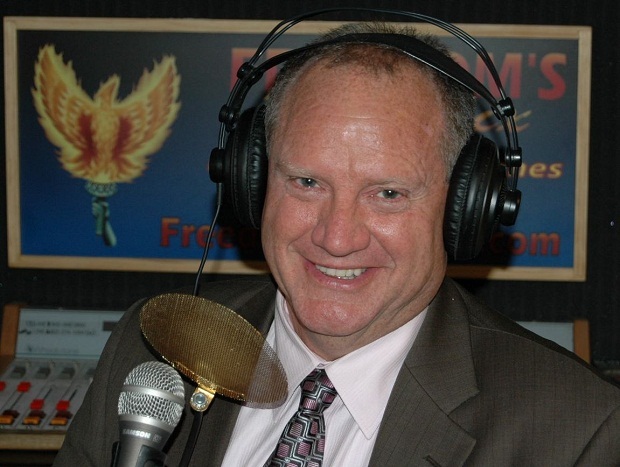 "I'm very excited to tell this story of an L.A. and a Hollywood that don't exist anymore. And I couldn't be happier about the dynamic teaming of DiCaprio and Pitt as Rick and Cliff."